Beautiful mirrors can transform the look of your home. 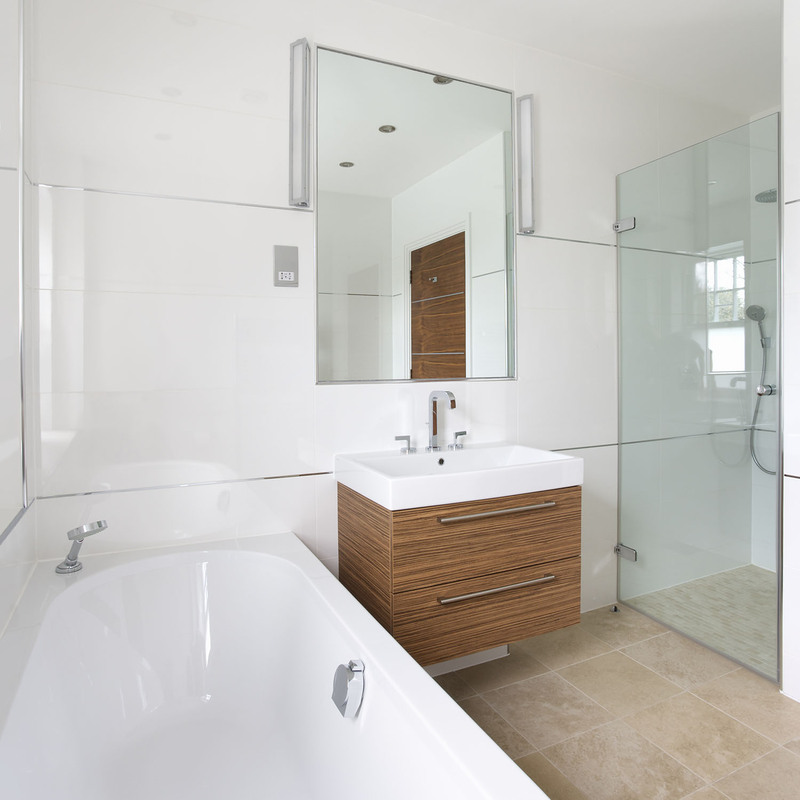 Whether you’re looking to add light and depth to a bathroom, bedroom, lounge or hallway, a mirror from Champagne Glazing Transformations will always reflect well on you. We will custom make your mirror to meet the shape and space you’re looking to fill, and we can offer both framed or frameless options depending on your interior design scheme. All Champagne Glazing Transformations mirrors are durable and are tested to meet Australian standards.